Nathan Performance Gear | Run S.M.A.R.T. The 7th Annual Run SMART Retreat is sold out yet again. 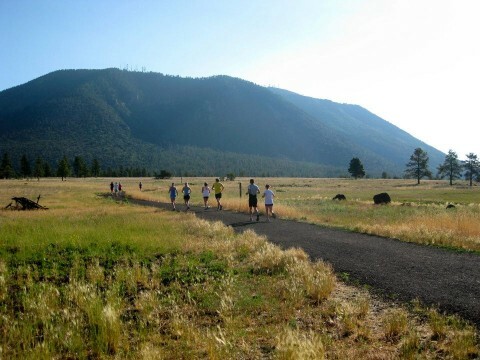 This year 30 guests from across the world will descend on our running mecca of Flagstaff, AZ, for a running vacation of a lifetime. We’d like to announce Nathan Performance Gear, a leader in hydration, reflective, and multisport gear and accessories, as our newest Run SMART Retreat sponsor. Nathan has generously agreed to provide both in-kind hydration and nutritional products for our guests. We welcome their support and look forward to working with them as we continue to build one of the premier running retreats in the world. For more information on the Run SMART Retreat.